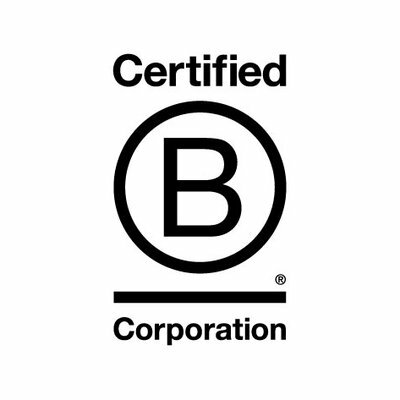 Over 2,500 companies worldwide are now B Corp certified, including a growing number of businesses in Atlantic Canada. Join us at in Halifax on April 25 over lunch to find out how B Corps are using business as a force for good. It’s FREE to join if you want to bring your own lunch, or $15 if you’d like lunch included.